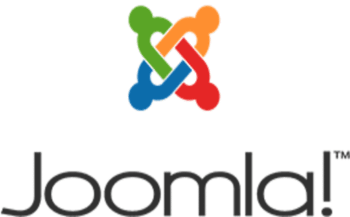 Searching for a Joomla IDX Plugin? Ultimate IDX has the answer! HomeArticlesNeed a Joomla IDX Plugin? IDX plugins, like the one from UltimateIDX, can be installed on your Joomla website. It’s easy to deploy IDX search, property display, and Lead Capture, all seamlessly presented in your website with no frames or subdomains. The UltimateIDX plugin provides comprehensive support for all the local important MLS fields, as well as integrated lead capture, and a sophisticated CRM for lead management incubation. Widgets within a Joomla IDX plugin allow Agents to turn their website into an automated, high-value, home-search tool for customers. Search forms, maps and property alerts utilize and allow selection based on all MLS criteria. (Not just a selection of ‘common’ fields). If you would like help with and IDX plugin for your Joomla website, or more information about a one stop fully integrated IDX CRM solution, contact us.